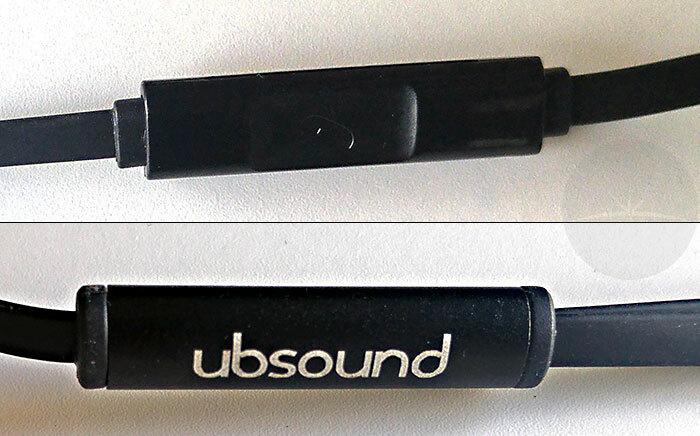 When it comes to audio brands, new kid on the block UBSOUND may not be the first name you think of. This Italian company just released these Fighter earphones late last year – their first European launch which has recently expanded to the States.. We’re happy to now have the chance to check them out for ourselves so lets see how they stack up. Fighter are a pair of stylish looking in-ear earphones that are available in a choice of four different colors – red, blue, white and black (pictured). The housing of each earpiece is made from aluminum and they have a slim flat cable which is covered in a grippy rubber-type material. On the way down from the right earpiece there’s an embedded microphone for making calls, combined with a single button remote which can be used to play and pause music or answer and hang up calls. In the box you’ll also find a drawstring carrying pouch and a choice of three sizes of silicone tips to ensure you get the right fit. Overall the build is really solid giving a good impression of durability, while maintaining some attractive looks. 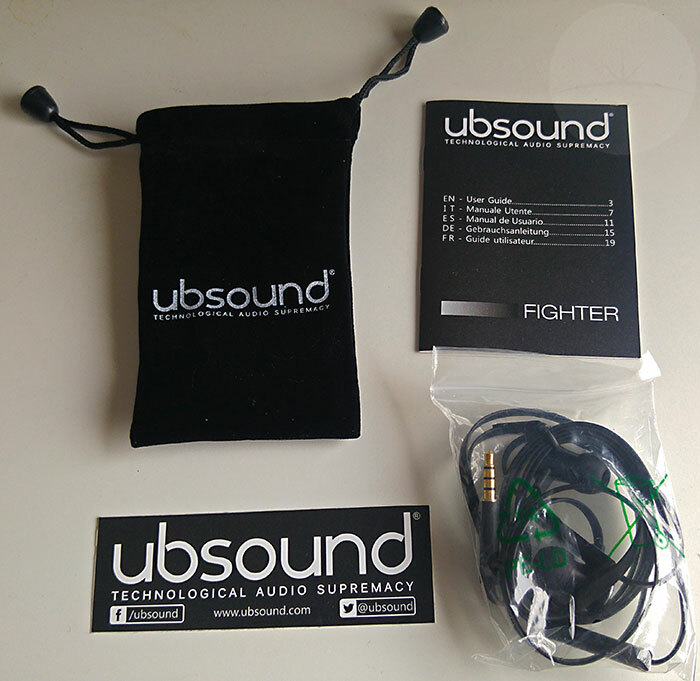 UBSOUND market Fighter as having a V-shaped acoustic signature which in my experience I would say is accurate. Bass is heavy and treble is clean while the mid-range is smooth but under-emphasized. 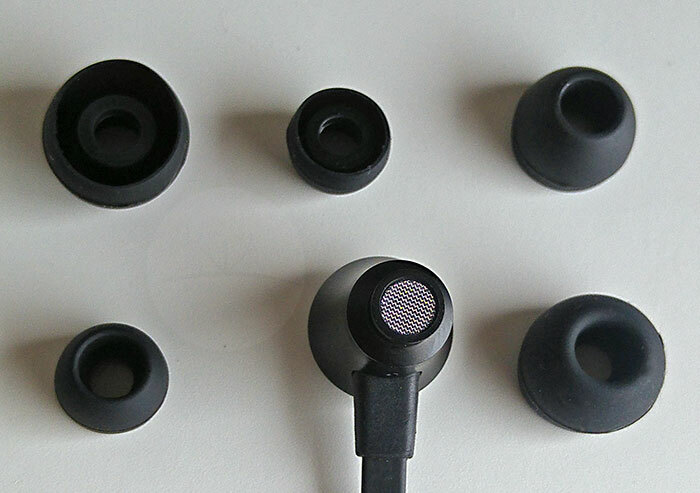 The mids do lack a little clarity but overall these earphones give a rich sound that most people will find satisfying. Microphone quality was also very clear and I had no problems being heard during calls. While flat cables have the advantage of resisting tangles, in the past I’ve disliked them as I’ve found them heavy. The Fighter cable however is quite slim, lightweight and retained very little memory of being twisted up in my pocket. The grippiness of the cable will sometimes cause it to catch on your clothing, but does help keep it in place when worn over the ears. These earphones are comfortable and I had no problem wearing them for extended periods of time. 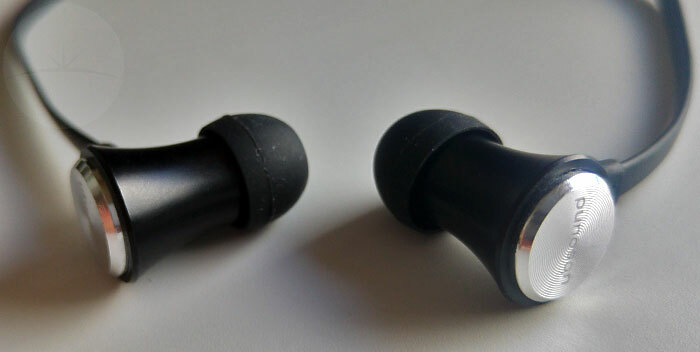 They also stayed in my ears well once I’d found the correct silicone tip size, and sound isolation was good. 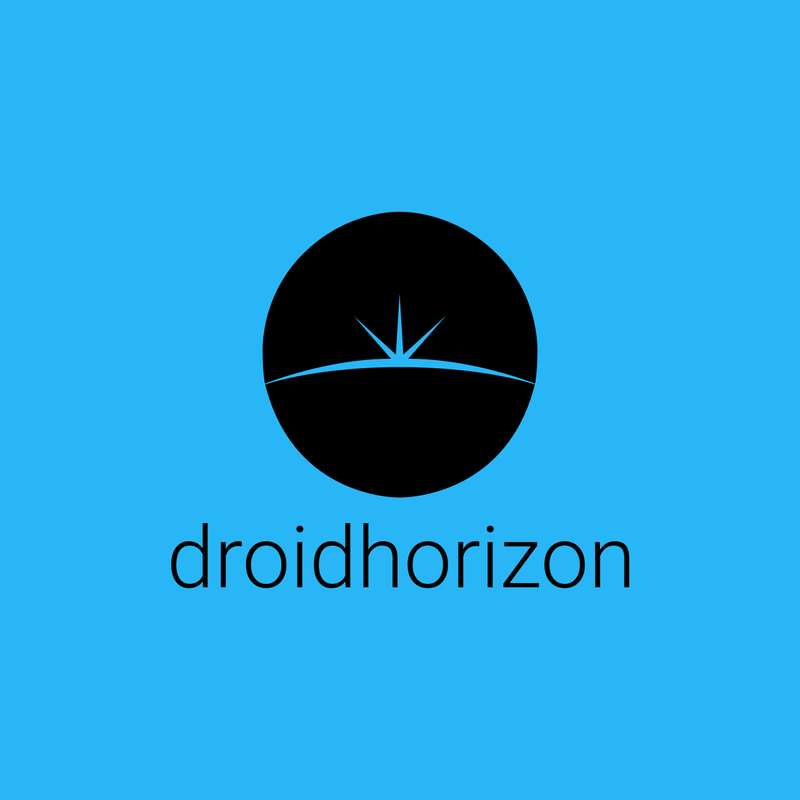 The play / pause / call button is compatible with both Android and Apple devices, and worked well with my LG G4. 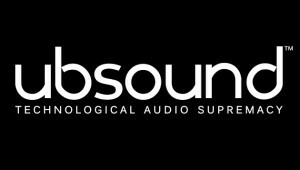 UBSOUND have chosen not to include in-line volume controls which can have compatibility problems due to different manufacturers adopting different standards. 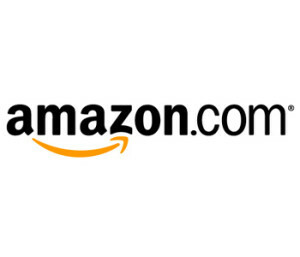 These earphones are currently priced at £58.80 on Amazon UK or $69.90 on Amazon US. 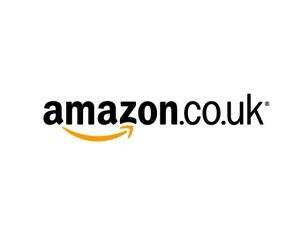 I’d consider this price to be on par with other earphones with similar build and sound quality on the market. 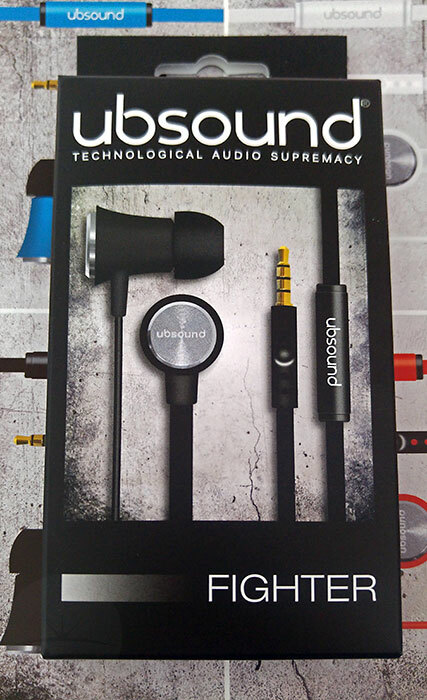 Even though they’re relative newcomers to the audio accessory market, UBSOUND have produced a really nice set of earphones with the Fighter. They’re comfortable, sound great and seem durable while retaining some stylish good looks. Indeed I love these aluminium in-ear earphones Fighter, due to their nice v-shaped acoustic signature which is perfect with electronic/dance music during playback with my iPhone 6, due to their comfort of the flat wire and the wearability with a perfect fit while using them. I think a good building quality and an amazing value for money.